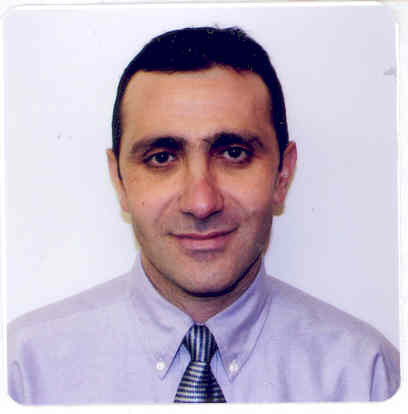 Dr Shidyak is a graduate of University of Aleppo Medical School, Syria. He is now a PhD candidate at the Medical University of Ohio at Toledo. His research deals with the role of cardiotonic steroids in cardiac fibrosis. He has been a member of the Infectious Disease Support Team for www.antimicrobe.org since 2002.